Businesses of all sizes are always looking for ways to increase profits and reduce costs. Efficiency in the office can help companies run more smoothly while optimizing resources. Since business operations rely so heavily on technology, it's easy to get buried in both new and recurring technology expenses. We have identified three simple ways to reduce IT costs for your business. Servers are used for different reasons, including running software and storing data. They not only take up physical space, but also consume energy in order to stay up-and-running. In order to cut costs, you can consolidate your use of physical servers through virtualization. Before businesses had access to VoIP technology, they used landlines in order to have phone systems. Voice over IP (VoIP) defines a way to carry voice calls over an IP network including the digitization of the voice streams. This can reduce IT costs and travel expenses by utilizing web conferencing, video calls, and other collaborative tools. Companies end up spending substantial amounts of money to solve problems that occur in the IT department. If there is no fixed-fee contract in place, expenses are not capped and could end up costing businesses a substantial amount of money. Our recommendation to reduce IT costs is to completely outsource IT and hire a managed service provider with a fixed-fee contract. This ensures that you pay a monthly flat fee no matter what problems need to be fixed, your costs don't change. There are many ways to reduce your IT costs, including the simple three we have highlighted above. Technology can end up costing businesses a lot of money if they are not cautious of its use and prepared for future events. 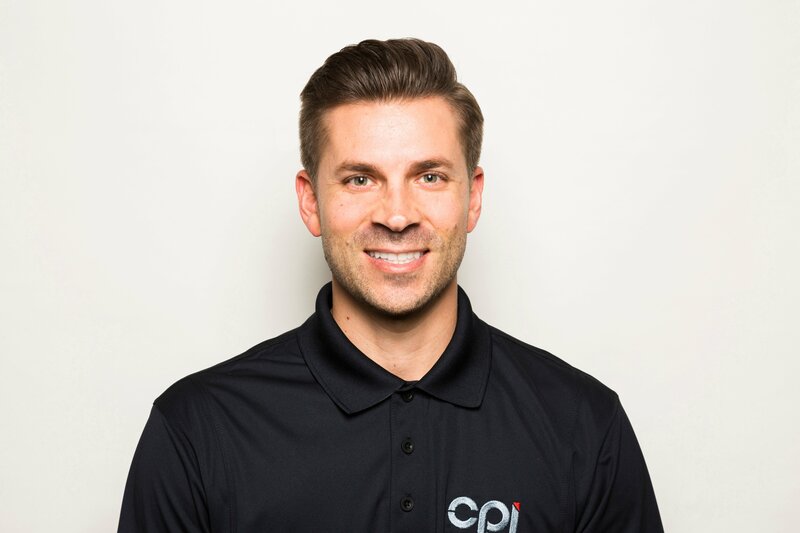 If you are looking to implement any of the changes and need and expert IT consultant to help you through the process, have a CPI representative contact you today to get started.